As a lawyer specialising in cosmetic surgery negligence claims throughout the country I’m often asked for guidance by people who are contemplating going under the knife. They may have read the horror stories regularly featured in the press or seen one of the TV programmes about botched cosmetic surgery that now feature heavily on the satellite channels. What they want to know is whether there is anything they can do to avoid becoming a victim themselves. Needless to say, it is much better to avoid problems occurring in the first place than having to consult a lawyer like me after things have gone wrong. Obviously there is no way of avoiding risk altogether. All medical procedures involve risk of some sort and cosmetic surgery is no exception to this. However, there are some basic principles that if followed will be likely to materially reduce the risks that patients face. 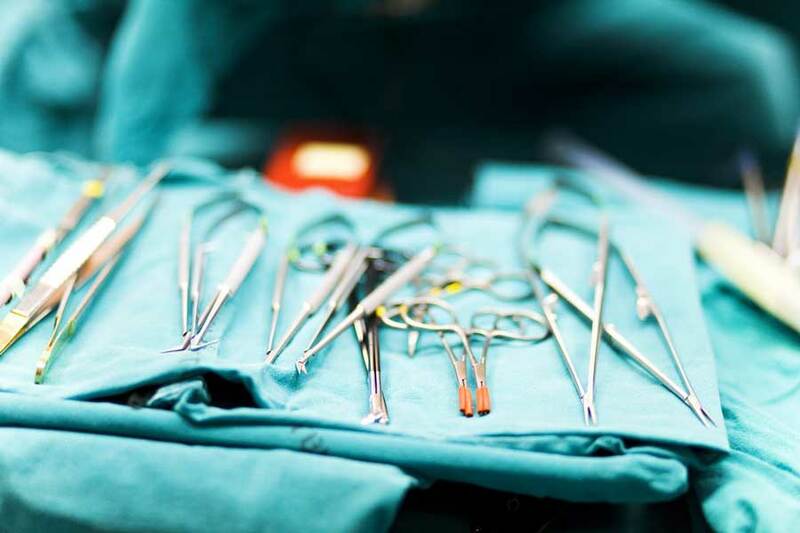 Many of the negligence cases I’ve dealt with over the years involve factors that simply couldn’t have been avoided no matter how much care the patient had taken before undergoing surgery. But, there is a reasonable proportion of claims that might not have arisen if the patients had been more aware of the potential pitfalls they faced and had done their homework a little more thoroughly. The public assumes there are very high regulatory standards in all sectors of the UK heath profession. However, aesthetic plastic surgery is not as rigorously regulated as people think. The authorities are aware of this and pressure is mounting for greater regulation. But even where the most robust regulatory framework exists, danger remains and any patient would do well to consider their position very carefully before electing to have surgery. You should always choose your surgeon with the utmost care. Is the surgeon fully qualified to undertake the procedure you want? Ask them how many similar operations they have performed. Ask for details of their success rate. Utilise any reliable resources you can find on the internet. For instance you can check out the BAAPS (British Association of Aesthetic Plastic Surgeons) website to see if your surgeon is listed. Particular care should be taken where price promotions or discounts are being offered. Find out whether your surgeon adequately insured? Don’t be afraid to ask to see their certificate of insurance. If you are thinking about surgery abroad, consider what would happen if things go wrong. How would you deal with the need for a revision operation for instance? And if things do go wrong would you be entitled to take legal action in the English courts? You should be clear and precise about what you want to achieve from the procedure. Is there a ‘look’ that you want? If so then make sure the surgeon understands this. Your expectations need to be communicated in a way that leaves no room for doubt. Ask the surgeon whether these your expectations are realistic. Make sure everything is confirmed in writing, using diagrams and pictures where appropriate to avoid misunderstandings arising. Get acquainted with the risks commonly associated with the procedure you are contemplating. Again, discuss this with your surgeon and raise any queries you have with him openly. Take your time – don’t make any hasty decisions. And don’t be bullied into anything before you have had the time to think it over properly and discuss it with friends and loved ones. Ask for written details of the cost of your procedure. Make sure you understand what the surgeon will be doing for the proposed fee. Don’t limit the budget to the cost of the procedure itself. You need to factor in the cost of any revision procedure that may be needed for instance. If you follow my 7 step guide then I believe the chances of experiencing an unfavourable outcome will be reduced and with any luck you will not be requiring my services in the future. But please remember that risk is ever present and what they say about the best laid plans.